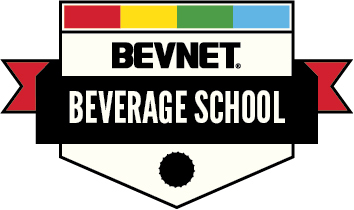 About New Beverage Showdown: BevNET Live's signature competition, Beverage Showdown gives beverage entrepreneurs an opportunity to show off their business plan and new products and to receive immediate feedback from a judging panel comprised of successful and well-respected industry veterans. 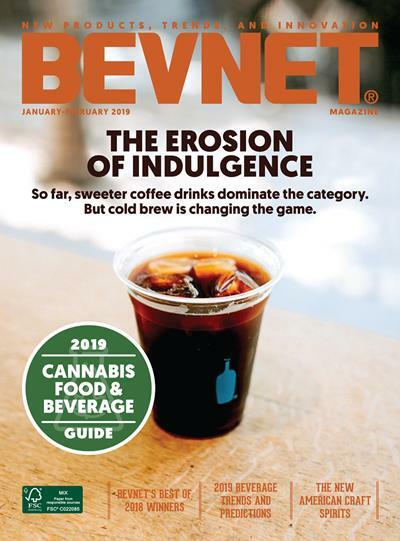 About BevNET Live: BevNET Live is a biannual conference for the US beverage industry, with an emphasis on the entrepreneurial end of the business. It provides presentations from leading beverage executives, in-depth breakout sessions, an expo of supplier and beverage exhibits, and ample networking time. 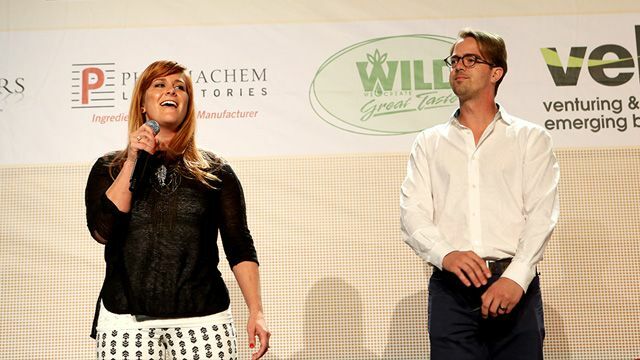 The conference is attended by entrepreneurs, suppliers, distributors, retailers, investors and others who are interested in the cutting edge of the beverage business.